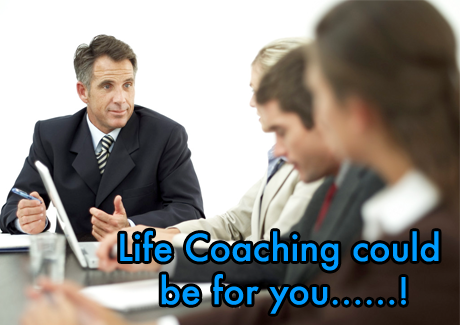 Our approach to life coaching adopts an inclusive approach for adults of all ages, specifically designed either for individuals, organisations, community or groups – based in in the South West Wales area it is available during the normal working week and by specific booking at weekends and evenings. I offer face to face, telephone and internet (e-mail) service on request. Also available Life Coaching Packages and Gift Vouchers with a difference! 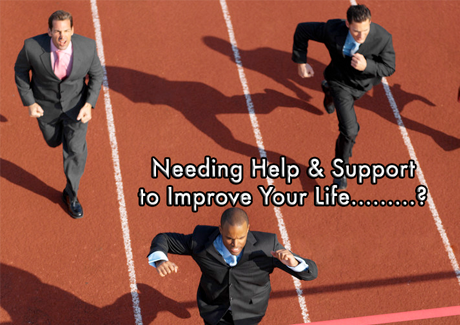 I look forward to hearing from YOU and working with YOU to help YOU achieve what YOU have always wanted to achieve!